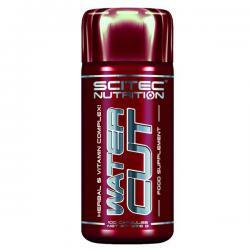 100% Whey is the only whey protein concentrate (WPC) low in carbohydrates and fat. Its flavor and dissolution are just perfect. Besides all this, it contains no artificial substance, since it does not colors or artificial flavors. In its manufacturing process have been used only natural pigments and aromas of course identical. Does not contain aspartame or saccharin. There are many products including whey protein, but after the first dose of 100% Whey Oxygen, you will notice the difference and you will realize that it is an excellent product. Whey protein concentrate of this product has been processed to be the most perfect, has been extracted, exceeding the most stringent quality controls. Removed from lactose and fat, which makes 100% Whey Protein is an extremely easy to digest and highly bioavailable, so we say it is one of the best sources of protein on the market. In supplements is not only important how much protein there is, but also its bioavailability and quality, ie that the body can easily absorb, which is essential for recovery and to maintain the level of nitrogen balance in muscle. Each dose (30 grams) of 100% Whey contains 23.5 grams of protein. 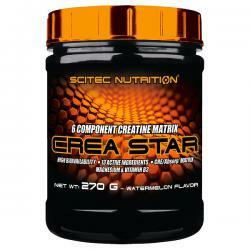 This protein is free of any doping substance. 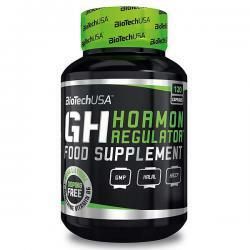 Is made from raw materials that have been genetically modified (NO GMO). It contains an extraordinary source of vitamin B6. Protein WPC concentrate lactosuerum 85%, unfatened cocoa*, identical natural flavors, sucralose, natural pigments (beta carotene), vitamin B6. *Only in chocolate flavor. Mix 2,5 measures (30 g) in 250 cc of water or skim milk. 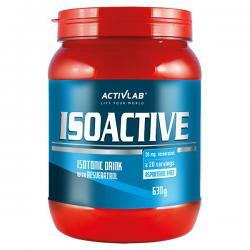 ISOActive is an optimal composition of carbohydrates, minerals and B group vitamins, that ensure water and electrolyte balance in the system during workout. 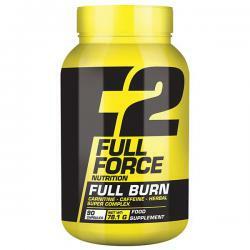 If you’re looking for your standard, traditional fat-burner, Super HD isn’t it. 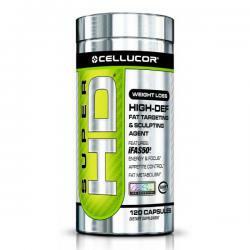 Super HD is a cutting edge stimulant thermogenic that combines ingredients that help promote fat loss, and potent nootropic compounds to deliver powerful energy and focus. 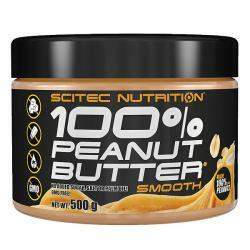 Scitec Nutriton 100% PEANUT BUTTER is made from blanched, clean and healthy argentinian arachid peanuts and it is a natural source of protein, carbs and fats. Promass, possibly the best gainer on the market. 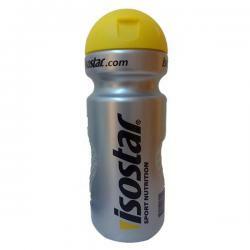 Contains Avena Sativa and electrolytes, with a unique taste. Besides all this, does not contain any artificial, since there are no artificial colors or artificial flavors but instead they have used natural pigments and aromas.